Newly elected to the 15-person volunteer NAIDC Board of Directors is Dr. Alex White, faculty of Virginia Tech’s Dairy Science department, and lecturer in the Ag Economics department. Dr. White has become an enthusiastic supporter of Dairy Challenge since he started coaching the Virginia Tech team several years ago. His expertise in ag economics and finance, coupled with his passion for helping students learn and grow, will be a great addition to the National Dairy Challenge board team. 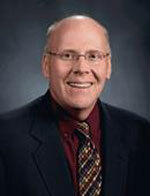 Vice Chair: Mark McCullouch, Phibro Animal Health Corporation, Millport, N.Y. Associate Vice Chair: Wanda Emerich, William H. Miner Agricultural Research Institute, Chazy, N.Y.
Finance Chair: David Whitlock, Select Sire Power, Floyd, Va. Publicity Chair: Renee Smith, Virtus Nutrition, Bakersfield, Calif. Program Chair: Cathy Myers, Amelicor, Fresno, Calif.
David Combs, Ph.D., University of Wisconsin-Madison, Madison, Wisc. 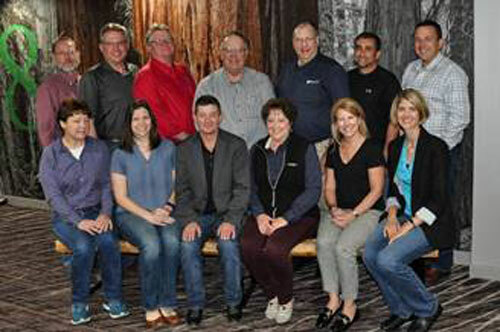 Claudio Ribeiro, Western Milling LLC, Goshen, Calif.
Mike Westphal, Cargill Animal Nutrition, Owatonna, Minn.
Chad Wright, DVM, Bidart Dairy, Bakersfield, Calif.
Raechel Sattazahn, AgChoice Farm Credit, Mechanicsburg, Pa.
Glen Staebner, Dairy One, Jonesville, N.C.
NAIDC is an innovative event for students in dairy programs at North American post-secondary institutions. 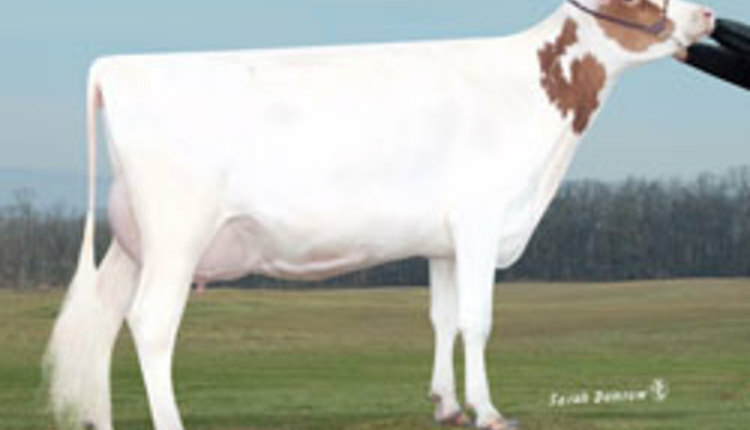 Its mission is to develop tomorrow’s dairy leaders and enhance progress of the dairy industry by providing education, communication and networking among students, producers, and agribusiness and university personnel. Over its 17-year national history, Dairy Challenge has helped prepare more than 6,000 students for careers as farm owners and managers, consultants, researchers, veterinarians or other dairy professionals. In addition to the national competition and Dairy Challenge Academy held in March/April, four regional contests are held in late fall and winter; details are at www.dairychallenge.org.